1. How old is the ‘Kolors’ brand and in which areas have they made their presence felt? 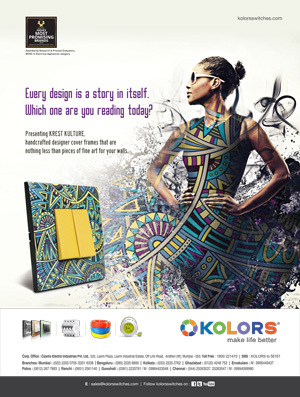 Kolors is a 45-year old brand that started as a trading company. The founders had a very inquisitive mindset and started venturing into manufacturing one product at a time, starting with Screwdriver. 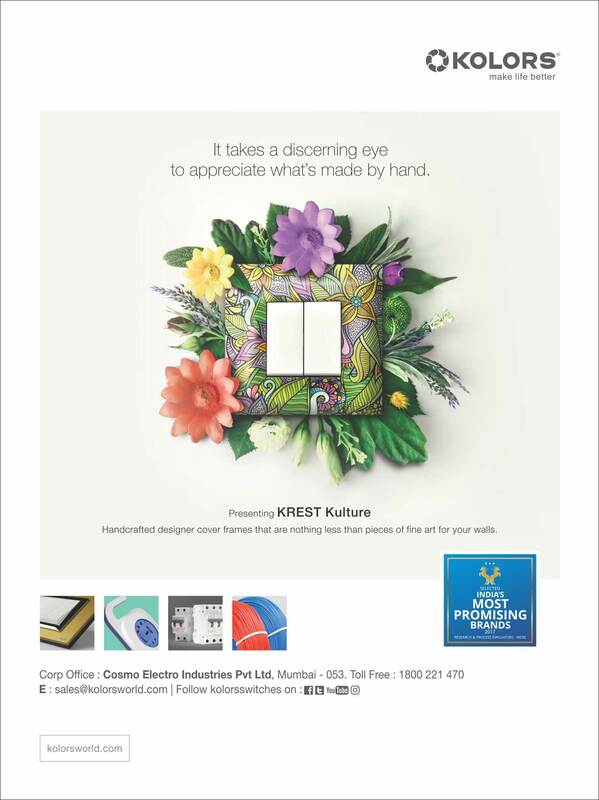 The human relations that they built along with their hard work and a DOING attitude has brought them this far, as manufacturers of all electrical solutions, with a motivated R&D department to manufacture the best products. Our presence is increasing gradually, maintaining our best quality aspect, not just in manufacturing but also servicing at the front end. 2. What is the warranty on the products? The switches are covered under a 10-year warranty. 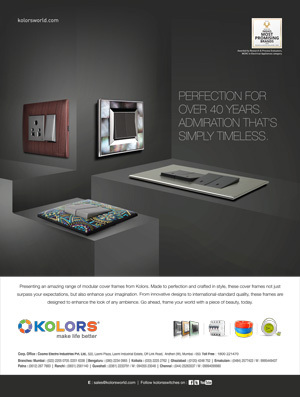 Our latest switch, Klassic switches have a 20-year warranty. 3. 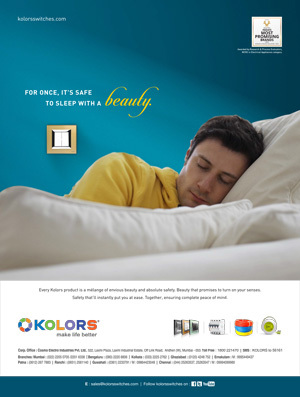 Where can we find reviews about ‘Kolors’ and its products? 4. 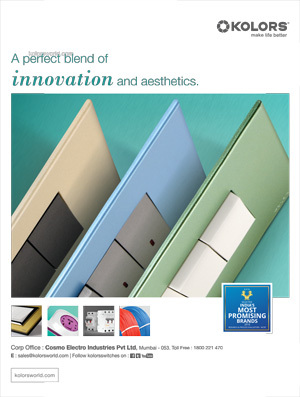 Where can I get a Product Catalogue? 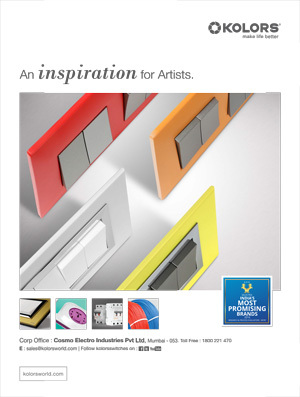 Click here to view and download all Product Catalogues. 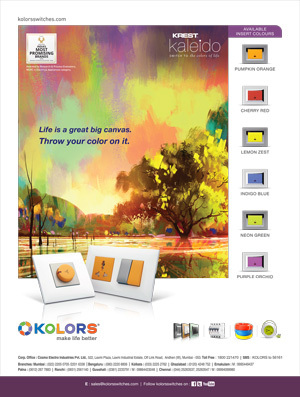 You can avail of the hard copies from your nearest Kolors dealers and depots. 5. 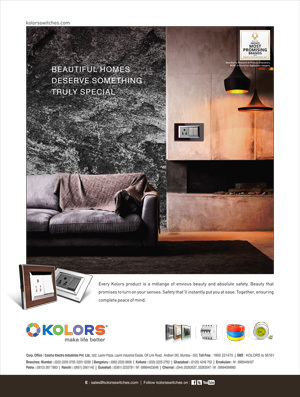 Where can I see the entire collection of Kolors products? 6. How to redeem our coupon points? 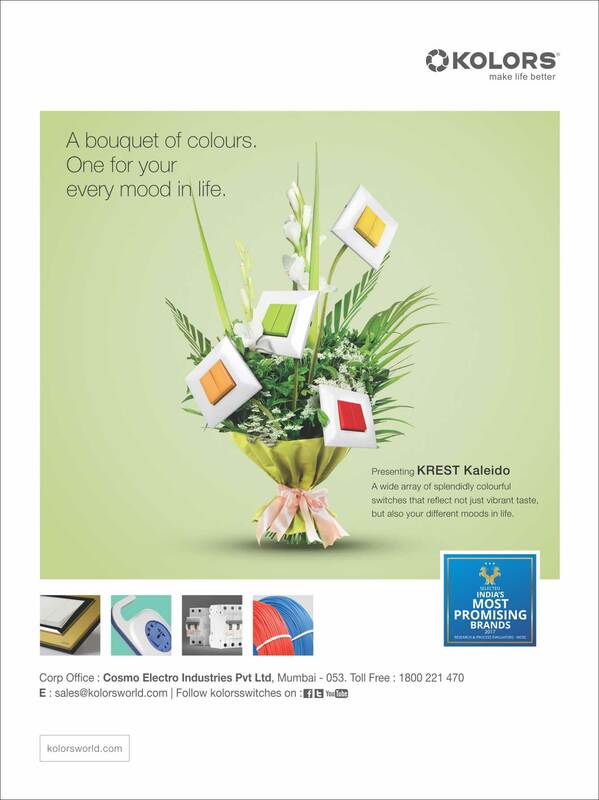 You can redeem the coupons at the dealer shop from where you purchased the Kolors product. 7. What is the difference between modular and non-modular switches? 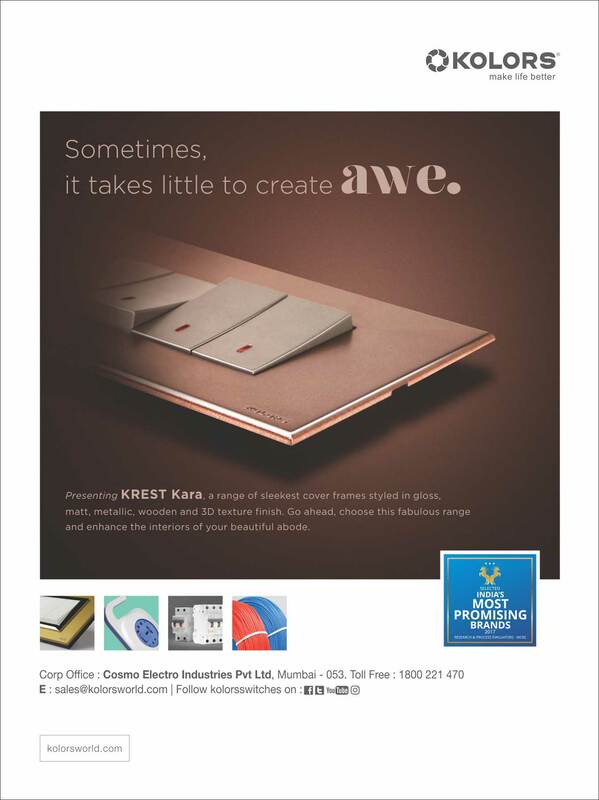 In modular range of switches and accessories, the construction of cover plates and switches/ accessories is standardized for easy fitment and flexibility of arrangements, without any modification. In non-modular range of accessories, we need to prepare base plates before installation according to the switches we plan to put on the board. Also, each switch is screwed onto the base plate. 8. Will Kolors switch accessories fit into my existing wall box? 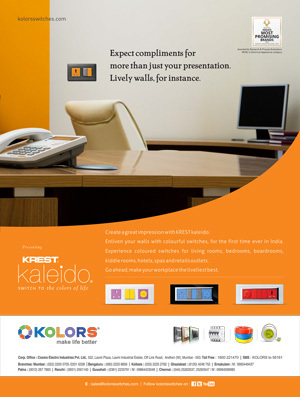 Yes, all modular Kolors switch accessories are constructed, keeping in mind, the standard box sizes, so that they can be fitted easily into the existing box installed on your wall. 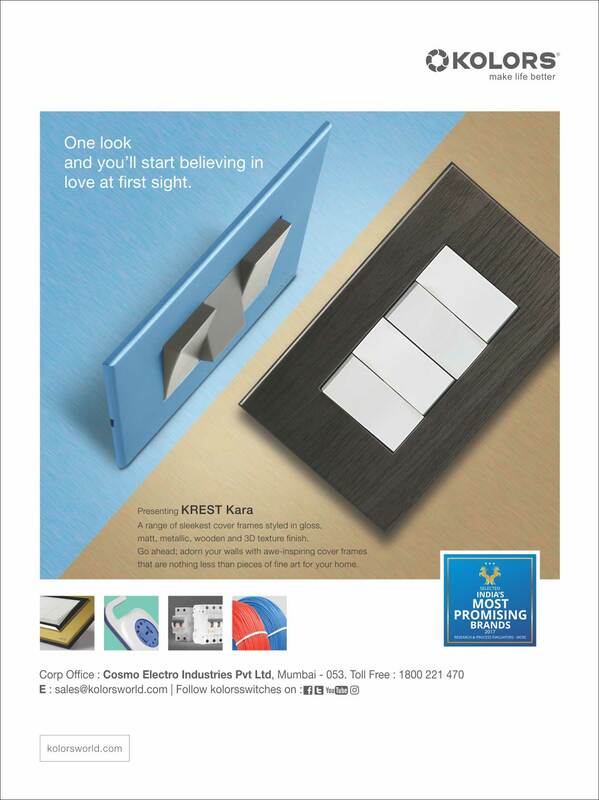 More so, our Automation range, Kian switch panels can also fit into the existing wall boxes. 9. Why does Black and Grey switch cost more than White? The processes followed in Black and Grey switches are comparatively more complex than White switches. 10. Why do Kaleido switches cost more than White, Black and Grey switches? 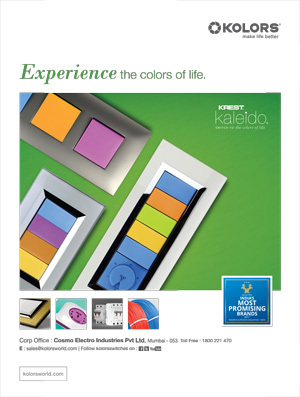 Kaleido switches are made out of colour engrained moulding, to ensure long-lasting results. 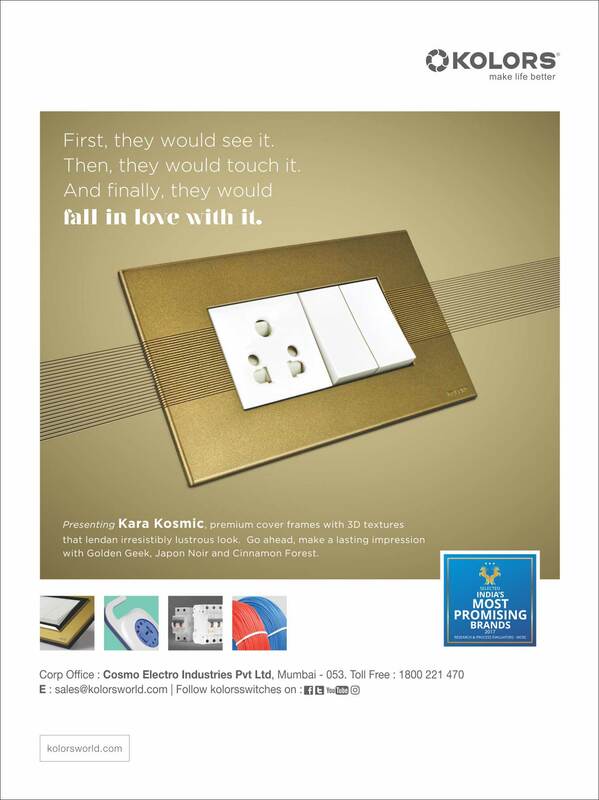 The finish of these switches is satin-smooth, appealing to the tactile senses. All these factors increase the process of manufacturing Kaleido switches, thus adding up to the cost. 11. 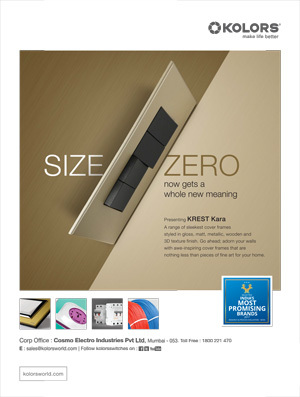 Is the product easy to install? All our products can be easily installed by the local electricians. 12. Do you have an app-based automation? Yes, we do have a state-of-the-art and extremely user-friendly Automation range, Kian that fits into the existing standard wall boxes. 13. Are your wires helpful in stopping short circuits and related problems? At Kolors, we take care of safety and security to the utmost levels. Ultra-modern technologies are used to ensure a perfect twisting and thus reduce conductor resistance. It enhances conductivity and keeps down chances of short circuit and related fire hazards. A Critical Diameter Controller with Low Tolerance is also used for uniform OD as well as Insulation Thickness. 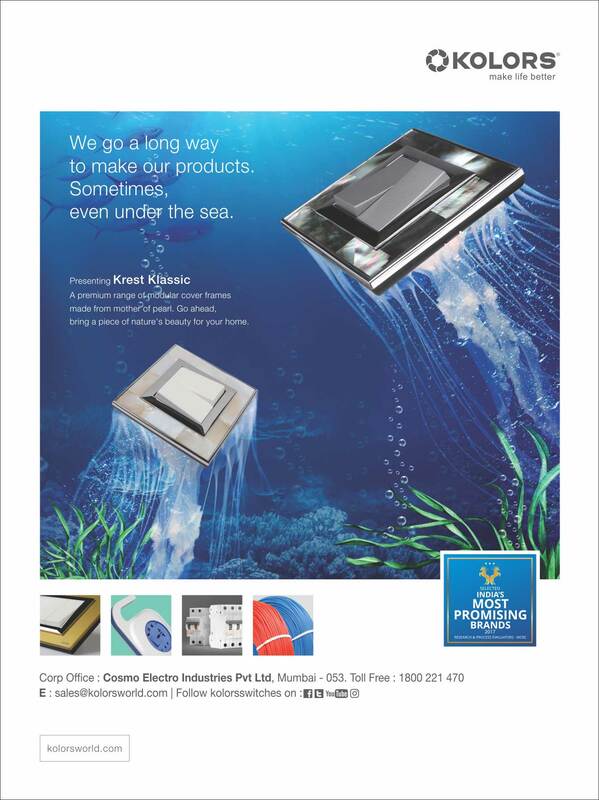 We ensure high insulation resistance and also, ascertain the long life of insulation. 14. Do you have any wire product that would not add to the smoke during fire incidents? Yes, we understand that during fire, all you want is less smoke, a clear visibility and less breathlessness. Wires contribute to a large extent to the smoky outburst. But our Fire Retardant Low Smoke and Zero Halogen Cables help to fight smoke. 15. What does FR stand for in Genuine FR and Standard FR Cables? FR stands for Fire Retardant in the above terms. These cables are specially designed to resist fire during short circuits and other such electricity-related hazards. 16. Do your wires degrade or rot out with time? Rotting is a rare case with our wires. We guarantee a wonderful 30% Oxygen resistance and as much as 300 Degree Celsius of Temperature Index. The wires that we produce, display an exclusively long life.